1. Complete the Children's Online Registration Form (at right) and submit it . 2. On this page, for the course you've chosen, click the Add to Cart button. 3. After you fill in your information, you will choose between credit card and PayPal for payment. 4. Fill in your payment information and complete your payment. NOTE: Class Make-Ups Policy: If the instructor needs to cancel a class, a make-up class will be scheduled and included in the course fee. If a student misses a class, no make-up time will be scheduled. 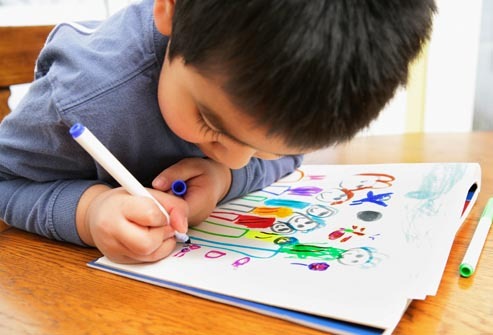 Ages 5 - 7 ... A maximum # of 6 students allows for greater personal attention. 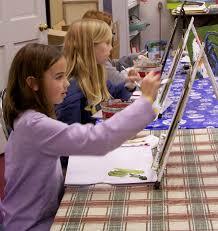 Drawing class for our youngest artists! 10:00 am - 11:00 am April 27 to June 22 [8 weeks] No class on May 18th. Ages 8 - 12 Max. 6 Students. 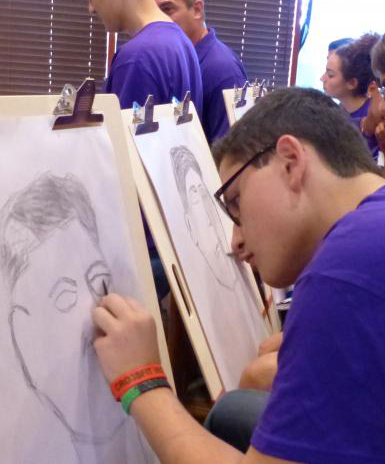 Come Draw with us! 11:00 am - 12:30 pm April 27 to June 22 [8 weeks] No class on May 18th. Ages 8 - 12 Max. 6 Students. 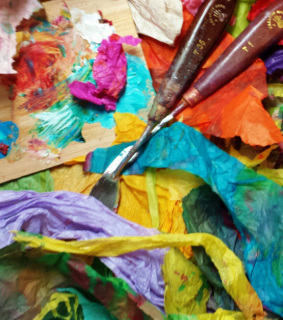 Combine paint, pastels, fabric, graphite, charcoal, collage, and more. We will explore and create projects of various sizes! 3:30 pm - 5:00 pm April 27 to June 22 [8 weeks] No class on May 18th. Ages 5 - 7 A maximum of 6 students allows for greater personal attention. 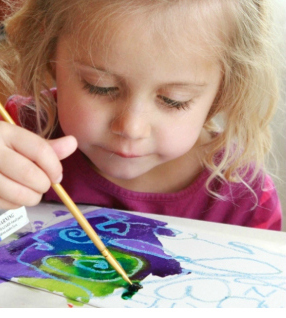 Acrylic paint is a great place to start when exploring the world of painting. Throughout this course, children will learn different painting techniques, colour theory, and how to approach painting on different surfaces. 10:00 am - 11:00 pm April 28 to June 23 [8 weeks] No class on May 19th. Ages 8 - 12 Max 6 Students. Acrylic pigments are a great place to start when exploring the world of painting. 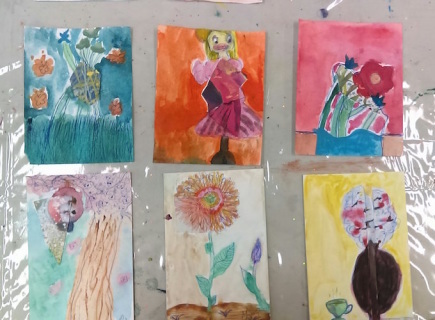 Throughout this course, children will learn different brush techniques, colour theory and how to approach working on different surfaces. 11:00 am - 12:30 pm April 28 to June 23 [8 weeks] No class on May 19th. Ages 13 - 17 Max 6 Students. Acrylic paint is a great place to start when exploring the world of painting. 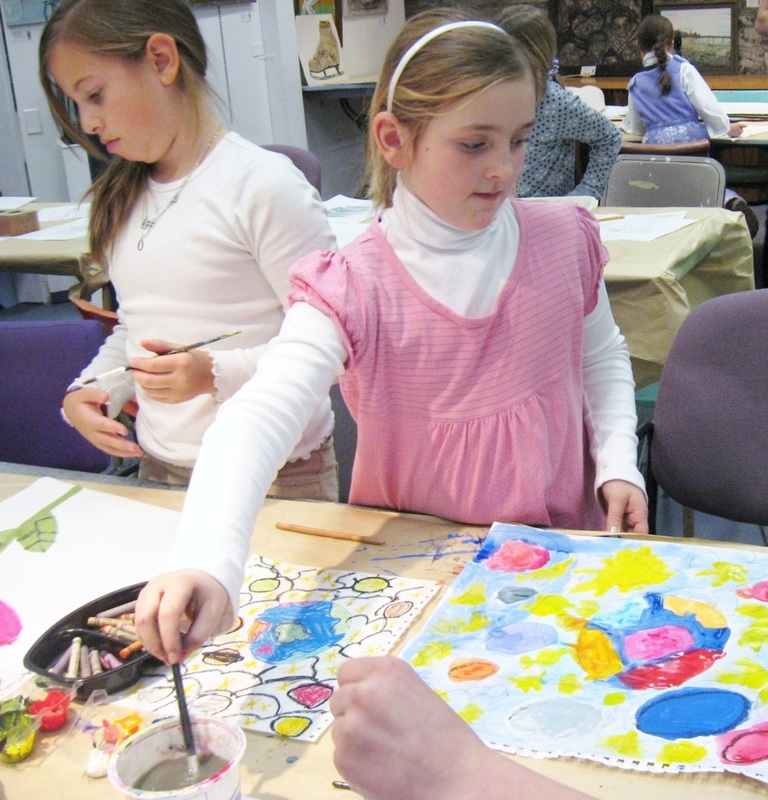 Throughout this course, children will learn different painting techniques, colour theory, and how to approach painting on different surfaces. 1:00 pm - 3:30 pm April 28 to June 23 [8 weeks] No class on May 19th. Atallia Burke is originally from Ottawa, ON and has studied Fine Arts at the University of Lethbridge and Algonquin College. 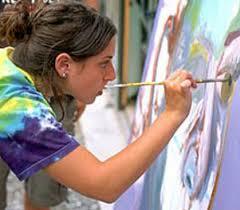 Her fine art background circles mostly around life drawing, acrylic painting, and mixed media. 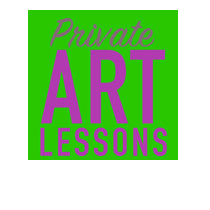 Atallia has worked with City of Ottawa by teaching various children programs, was a Master Artist/Instructor with Paint Nite Ottawa, and has worked with the Ottawa Art Gallery as a special events instructor. During her time in Ottawa, she has volunteered with many agencies from the Ottawa International Animation Festival to the Ottawa School of Art. Kingston has become home to Atallia and she loves participating in the Kingston arts community and the KSOA family.